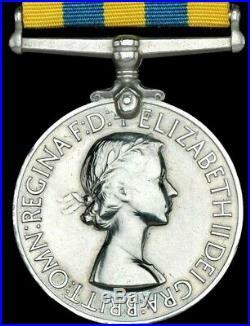 British Campaign Medal pair for Korean War - Awarded to BLACK WATCH - the famous'Red Hackles. 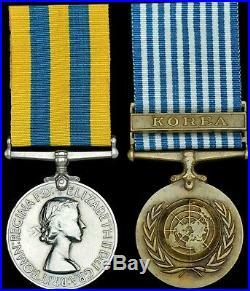 On offer is a pair of original full-size British medal for the Korean War, including officially named impressed medal and UN medal as described below. 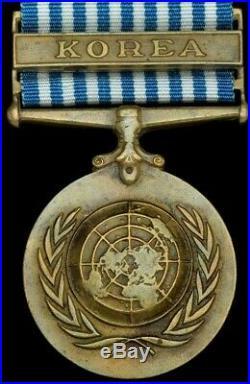 United Nations Service Medal: With clasp'Korea. Note: Last digit of the recipients unique army number has been officially corrected, and exactly as issued - and fairly typical for this particular medal issue. 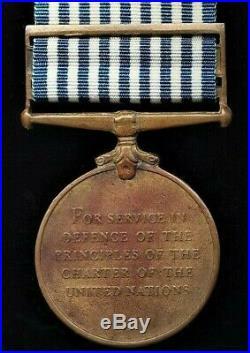 The recipients unique Army number denotes an enlistment in the British Army in 1952. Between June 1952 - July 1953, 1st Battalion Black Watch served in Korea, with 29th Infantry Brigade. During their service in Korea, the regiment were deployed on several tours of the frontline position referred to as'The Hook', and earned the below following battle honours. Last digit of unique army number officially corrected. (See'High Resolution' pictures attached). 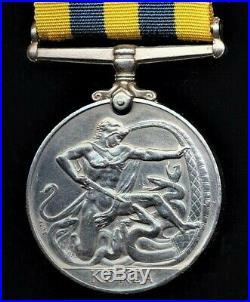 See Other listings: See my other listings of items for sale for a good selection of British & World Medals, Free Mason Memorabilia, Hong Kong Police, etc. International Tracked & Signed, (or, International Tracked to selected International PO Box Destinations): GBP 50. 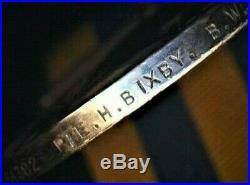 The item "British Medal Group KOREAN WAR Medals to BIXBY famous BLACK WATCH Red Hackles" is in sale since Sunday, March 24, 2019. 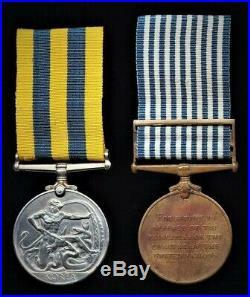 This item is in the category "Collectables\Militaria\1946-1960". The seller is "benachie" and is located in Aberdeen, Aberdeenshire, . This item can be shipped worldwide.